JFK Special School have been awarded Autism Accreditation by the National Autistic Society. The award was given in recognition of the school's good autism practice throughout. Autism Accreditation is an autism specific quality assurance programme. It was set up in 1992 to improve the support available to autistic people in organisations throughout the UK. 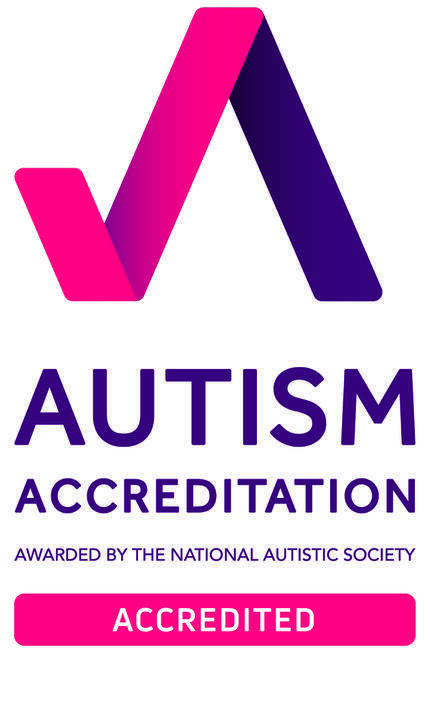 The National Autistic Society's Autism Accreditation was launched over 20 years ago and sets extremely high standards, which the school has worked incredibly hard to meet.